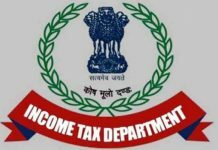 As theatres across Tamil Nadu remained shut for the third day in a row on Wednesday over double taxation, Abirami Ramanathan, President of Tamil Nadu Film Chamber of Commerce, said a positive outcome can be expected soon from the ongoing protest. 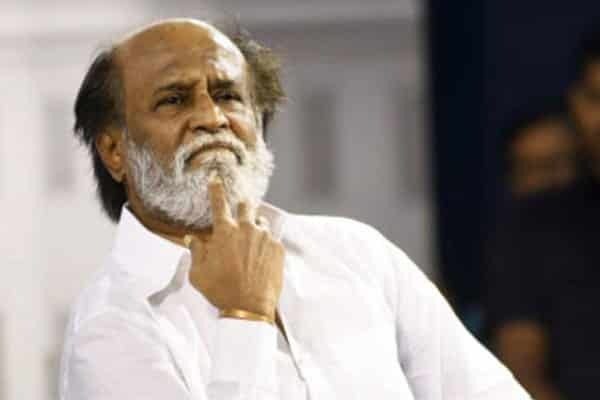 Even megastar Rajinikanth urged the government to consider the plea. Ramanathan said: “The government has listened to all our demands. We are hopeful of a positive outcome. Theatres should operate from tomorrow or Friday. 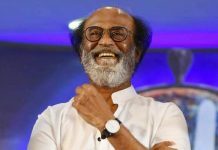 Megastar Rajinikanth also urged the state government to take a decision for the industry’s benefit by doing away with the additional 30 per cent entertainment tax that it is levying over and above the GST rate of 28 per cent. 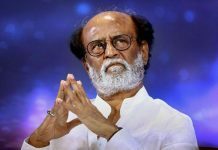 “Keeping in mind the livelihood of lakhs of people in the Tamil film industry, I sincerely request the Tamil Nadu government to seriously consider our plea,” Rajinikanth tweeted on Wednesday. Veteran Kamal Haasan, who had expressed his views on the issue earlier this week, thanked Rajinikanth for his appeal. “Thanks Rajni avaragaLay for voicing your concern. Let’s request first as gentlemen should. Then we shall see,” Kamal tweeted. 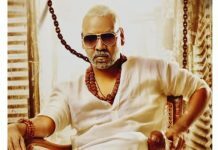 Kamal had also pointed out that neighbouring southern states have not levied additional tax on cinema over and above the GST. “In Kerala, the film industry requested Chief Minister Pinarayi Vijayan and he, through his Finance Minister, quickly announced that Kerala will not be levying any more taxes on the already beleaguered film business,” he said.